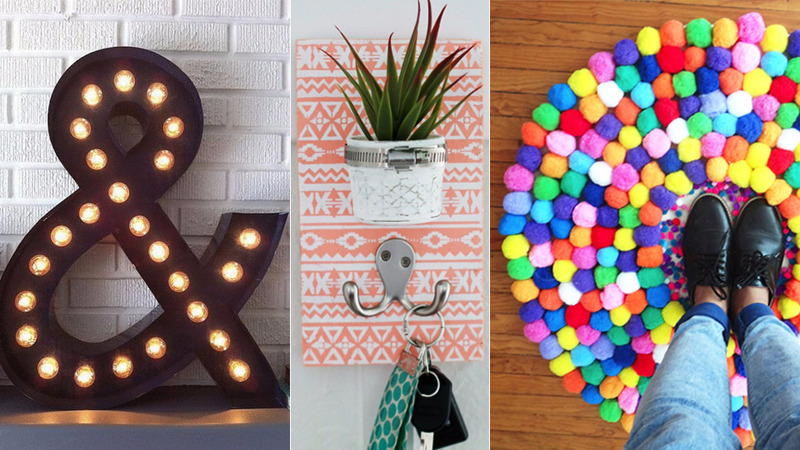 Looking for some awesome DIY room decor ideas for teen girls? Do you want to decorate, redecorate, reinvent, and revamp your room so it reflects your personality and style? 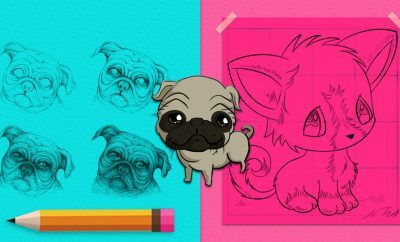 Want to make your room cooler with more creative colors, fun crafts and impressive artwork you made yourself? 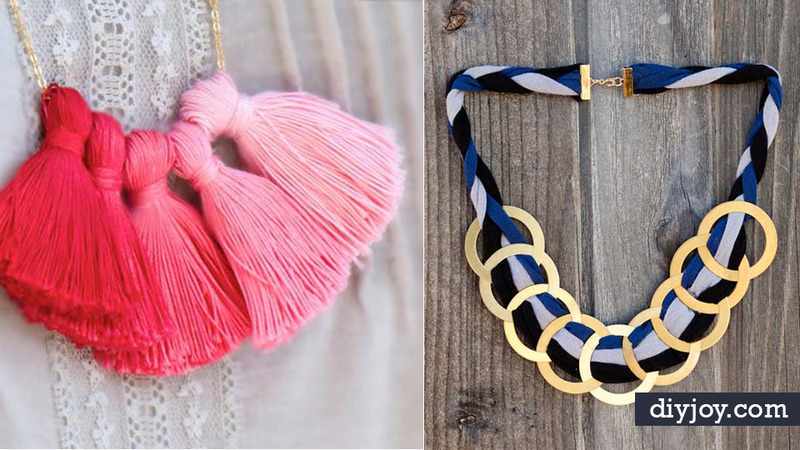 Start with these cool pompom rugs, fun DIY lighting projects, awesome pillows and crafty arts and crafts ideas for teens. How would you feel if you are greeted by a huge, puffy rug when you open your room door? Ahhh! HOME! Teen girl room decor at its best, this DIY pom pom rug is fun to make, cute to look at and sure to get lots of Instagram likes when you post a cute pic like this. If you love color, add a rainbow rug like this to your bedroom, alternately make your pom poms in more muted colors for a subtle look with your decor. This rug looks great beside your bed, in the bathroom or in front of an armchair. If you love mother nature, then learn how you can incorporate that love into your room with this tutorial! Add a mini garden to your window ledge, bookshelf or desk. 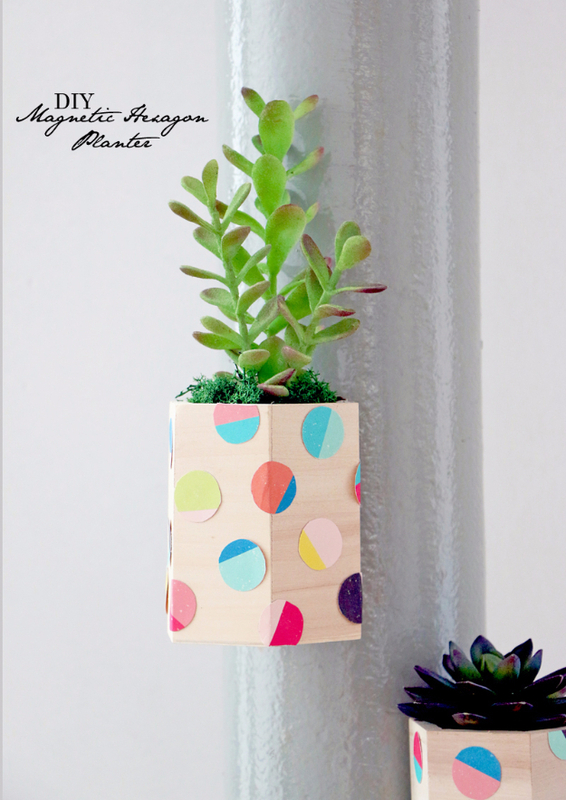 With colorful polkadots, this DIY planter belongs in any teen girls bedroom. When it comes to decorating your room or your teenage daughter’s room in a way that inspires creativity, a creative DIY project like this is just the right place to start. Fun to make alone, this project is nicer when made with friends. 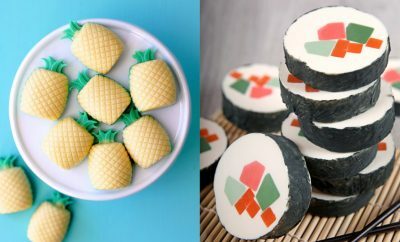 Make a party of it and even make these for cute DIY Christmas gifts. 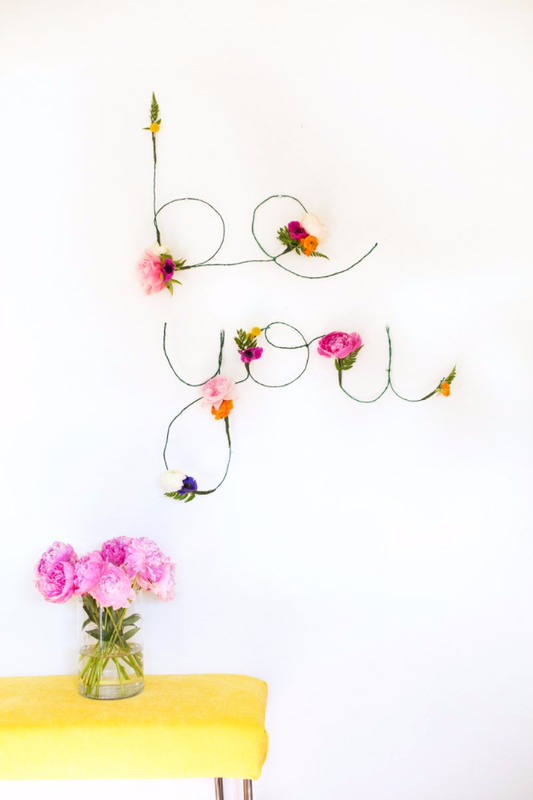 Yes, we strongly encourage you to BE YOU and be reminded of that everyday by this floral wall art! I just love the idea of decorating teen girls bedrooms with words and inspiring messages. After covering quite a few of my walls with free printables with quotes I want to live by, ones that inspire me, I went looking for something a little different for the other spaces in my room. This wire word sign is so unique and original, I just knew I had to have it. Make yours say “be you” or any other special message you want to see every day when you wake up. 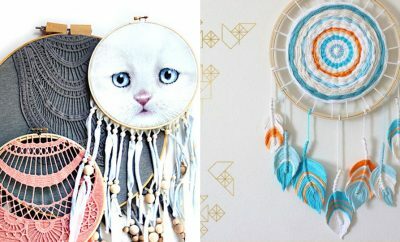 Mine says “Dream” What will yours say when you make something for your room? 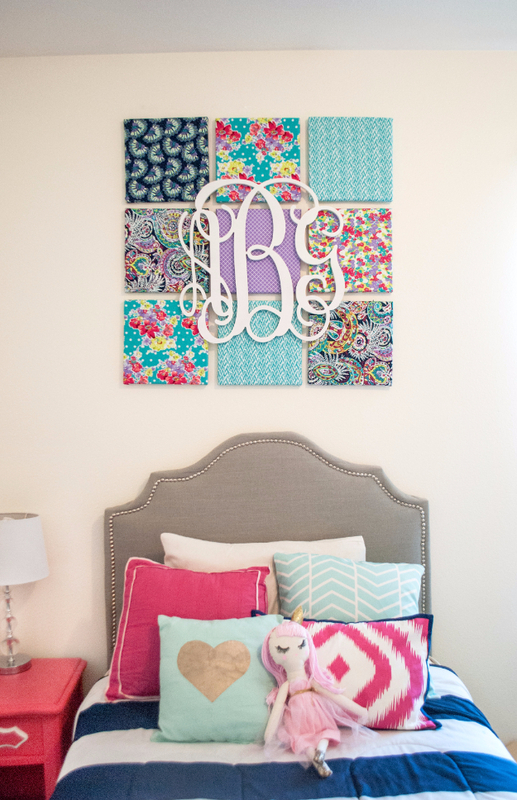 A fabric wall art and an intricate monogram is a bomb! Teens initials in monograms are a super cute way to decorate. 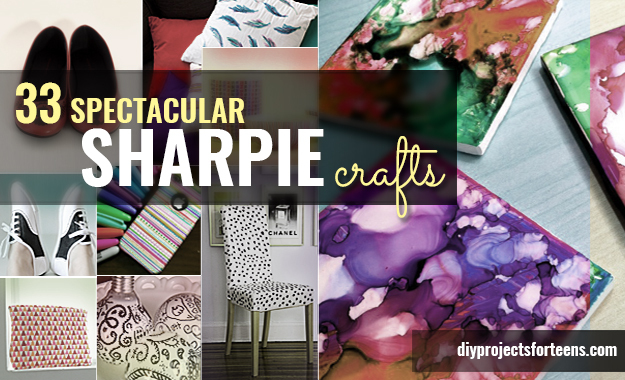 Add fabrics to the mix and you get a creative DIY idea to showcase over the bed or desk. If you want a keepsake piece of art for a teen girls bedroom wall or perhaps a creative Christmas gift to make for a teen girl, then this monogram fabric wall art is a super choice. 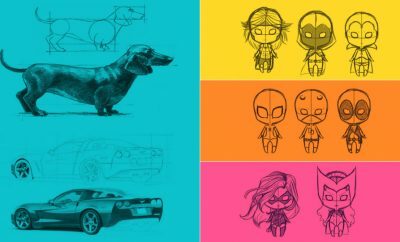 Neat, simple and beautiful. 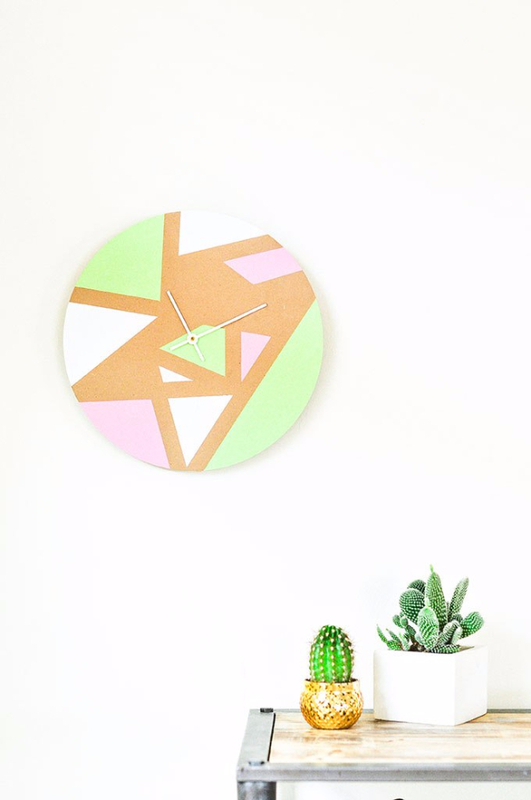 If you are these 3 words, then this geometric clock is definitely one that you should have too! 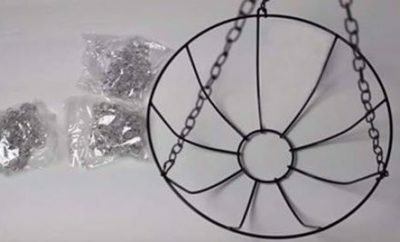 This inexpensive craft project is fun and easy to make and should definitely be on your “to make next” list if you want the best of cool teen girl’s bedroom decor ideas.